Canadian Imperial Bank of Commerce (CIBC) is one of the most commonly targeted brands used by cyberthieves in phishing attacks across North America, with a more than 600% surge in fake email attempts in the third quarter, according to analysis by an email security firm. 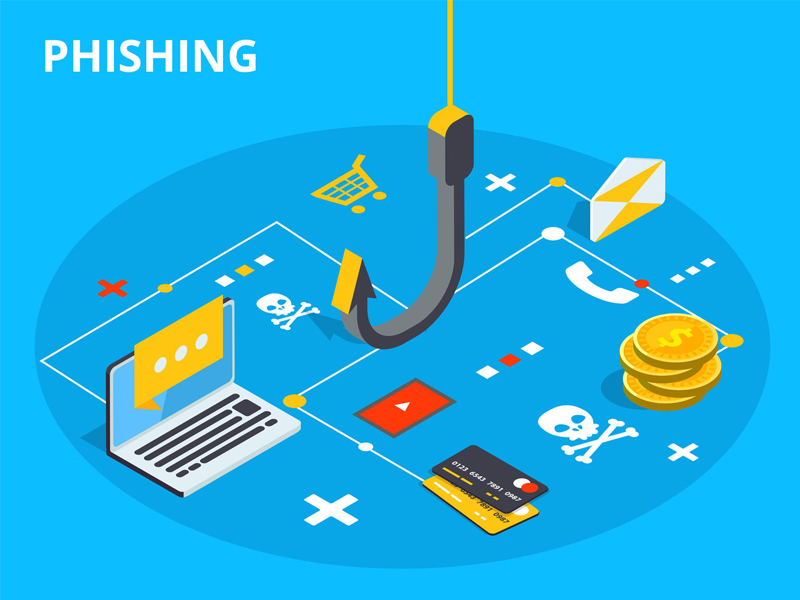 The Toronto-based bank was ranked 25th and used in an average of 5.3 new phishing links per day during the third quarter, an increase of more than 622% from the previous quarter, the analysis showed. In May, Bank of Montreal (BMO) said hackers contacted the bank claiming to be in possession of the personal data of fewer than 50,000 customers, and that the attack originated outside of Canada. At the same time, Simplii also warned that “fraudsters” may have accessed certain personal and account information for about 40,000 clients. BMO was in 33rd place with phishing activity up 317.5% from the previous quarter, followed by Bank of Nova Scotia in 47th place with activity up 53.1%. Royal Bank of Canada (RBC) and Toronto-Dominion Bank (TD) saw a drop in phishing activity, down 91% and 57.6% from the previous quarter, respectively, to put them in the 49h and 62nd spots. However, during the second quarter, RBC was in the 21st spot with an 767.3% increase in phishing links, according to Vade Secure. RBC’s vice president of cyber operations and chief information officer Adam Evans said that as the bank increases its global footprint it becomes a bigger target for phishing attacks, but it has layers of security to protect against these kinds threats. The bank has also been increasing its cyber security budget and investing in technologies to mitigate this threat, he added.